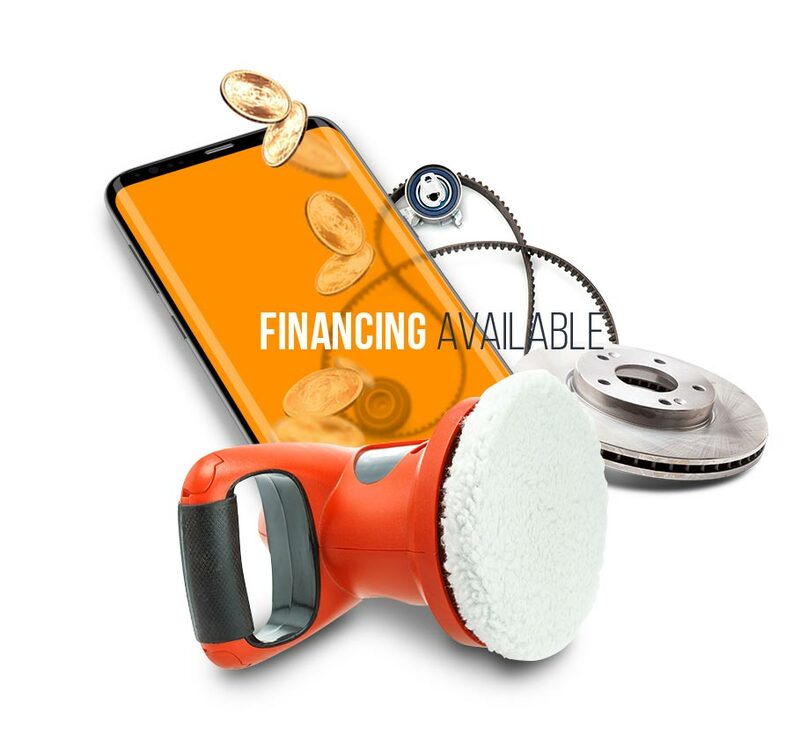 MB Automotive Services is the leading provider of foreign car repair and service in Rockville, MD. We service a variety of different vehicles including BMW, Audi, Mercedes, Range Rover, Mini Cooper, and Porsche. For quality workmanship, expert repairs, and fast turnaround, you can depend on our experienced technicians. MB Automotive Services Provides Expert Audi Repair, Maintenance And Service To The Rockville, Md, And Dc Metro Area. We Specialize In Audi Vehicles As Well As Other German And British Luxury Cars And Suvs. 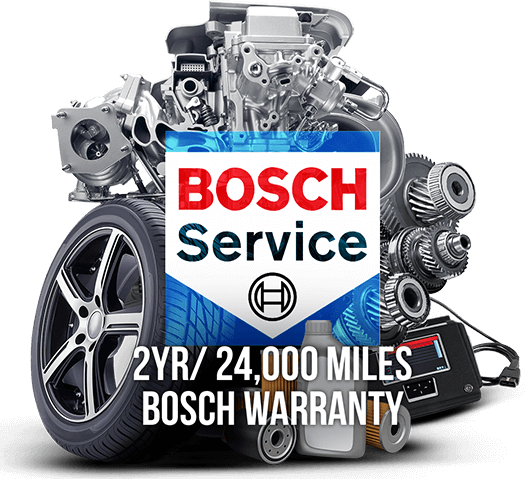 Our Trained Technicians Will Quickly Diagnose And Repair Your Vehicle’s Problem, As Well As Provide The Service And Maintenance To Keep Your New Or Used Audi In Top Shape. MB Automotive Services Specializes In Mercedes Repair, Maintenance And Service In The The Rockville, Md, And Surrounding Dc Metro Area. We Are Certified Mercedes Mechanics As Well As Other German And British Luxury Cars And Suvs. Our Trained Technicians Will Quickly Diagnose And Repair Any Problems With Your Mercedes, As Well As Provide The Service And Maintenance To Keep Your New Or Used Mercedes On The Road For Years To Come. At MB Automotive Services, We Provide Expert BMW Repair, Maintenance And Service In And Around The Rockville, MD, And DC Metro Area. We Specialize In BMW Cars And Suvs As Well As Other German And British Luxury Vehicles. Our Certified Technicians And Mechanics Will Quickly Diagnose And Repair Your BMW, Keeping You Satisfied For Years To Come In The Luxury Car You Love. MB Automotive Services mechanics have years of experience in servicing, repairing and maintaining your Mini Cooper. Serving to the communities of Rockville, MD and DC metro area. MB Automotive Services mechanics have years of experience in servicing, repairing and maintaining Range Rovers. Serving to the communities of Rockville, MD and DC metro area. MB Automotive Services Of Rockville, Md, Specializes In The Repair, Maintenance And Service Of All Porsche Models. We Are Certified Porsche Technicians As Well As Other German And British Luxury Cars And Suvs. Our Trained Porsche Technicians Will Quickly Diagnose And Repair Any Problems With Your Vehicle, As Well As Provide The Service And Maintenance To Keep Your New Or Used Porsche In Top Shape And Ready To Roll!